Angel Yeast Extract team debuts at the 82nd annual SNAXPO exhibition. SNAXPO is the American Snack Food Association's annual trade show devoted exclusively to the international snack food industry. This year SNAXPO was held in Orlando, Florida from April 2nd to 3rd. 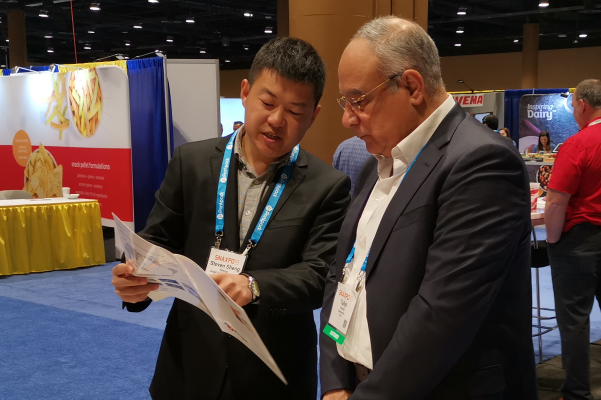 As the only Chinese exhibitor in the conference, Angel YE competed with the local yeast extract suppliers in the United States, which enhanced the internationalization level of Angel’s brand and better integrated into the US food ingredient industry circle. The exhibition consists of three parts: Snack Food Ingredients, Retailed Snack Food and Production Equipment. In the food ingredient part, many of Angel’s target customers have participated in the exhibition. A good connection has been established with them during the exhibition. In addition, some potential snack food users in Latin America also visited exhibitions. 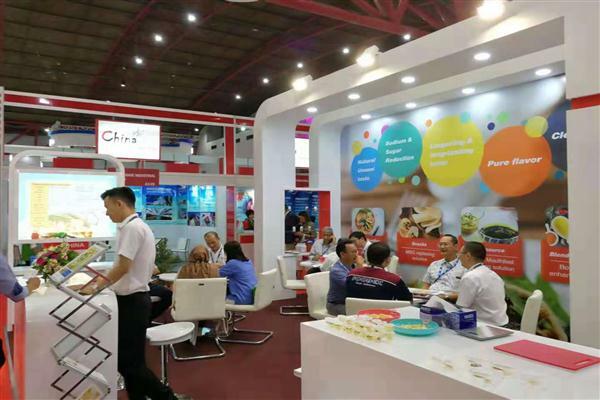 During the exhibition, Angel showcased the innovative solutions of salt reduction and Xian/umami taste enhancing in snack foods, and won the attention of many attendees.